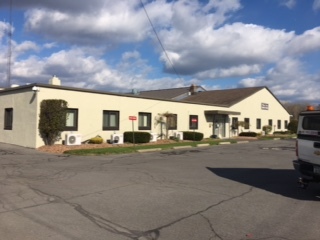 Our next Technician class will be February 9 and 10 (2019) at our new Headquarters (the former Clay PD Offices) in the Clay Highway Building (4483 Route 31) in Clay, NY. Class will run from 8:00 AM to 5:00 PM Saturday and Sunday with the VE Testing Sunday at 5:00 PM. There is no cost for the class. There is a nominal cost for lunch or you can bring your own. The VE Testing costs $14.00. For further information or questions, please contact the instructor, Scott Marriam, at WA2DTN@gmail.com. Registration deadline is February 2, 2019 at 6:00 PM.